When it comes to successful product launches, Apple is one of the world's leaders. The company is famous for its keynote presentations where they unveil their new products for the first time. 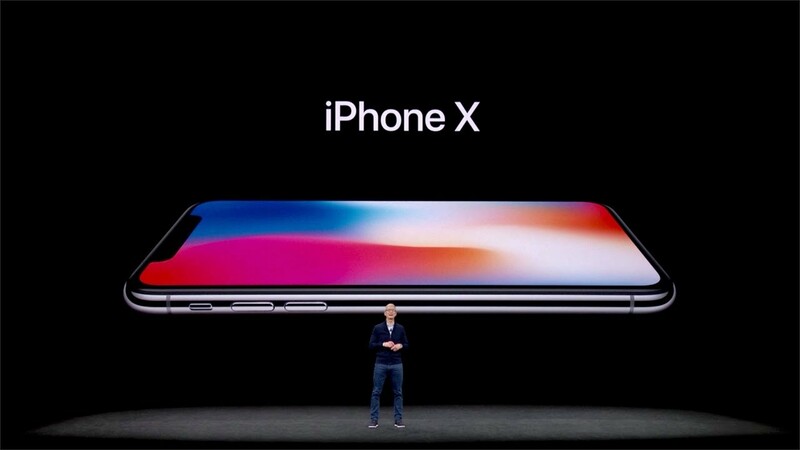 After only four days, the newly released iPhone X sold 25% more units than the previous record holder, the iPhone 6. This makes the iPhone X Apple's most successful single product launch of all time. Some may say that Apple is successful because they create innovative products, however, a great idea doesn't necessarily grant you success. A poorly planned product launch can be detrimental to life-changing products or ideas. Dating back to the 1800's, a Hungarian obstetrician named Ignaz Semmelweis began urging doctors to wash their hands and sanitize their tools before performing medical procedures. This article published by Co. Design explains that Semmelweis' idea wasn't taken seriously and he did not use proper tactics when he was explaining his findings. Washing hands and tools was not implemented in facilities until decades later. Whether you have a revolutionary medical product, a niche tech app, or an innovative vacuum cleaner, planning a product launch can be a daunting task. We have compiled our top 5 useful tips to ensure you success in your launch. First and foremost, to have a successful launch you need to know your target market. It is important to know how they get information, what their income level is, and what their interests are. 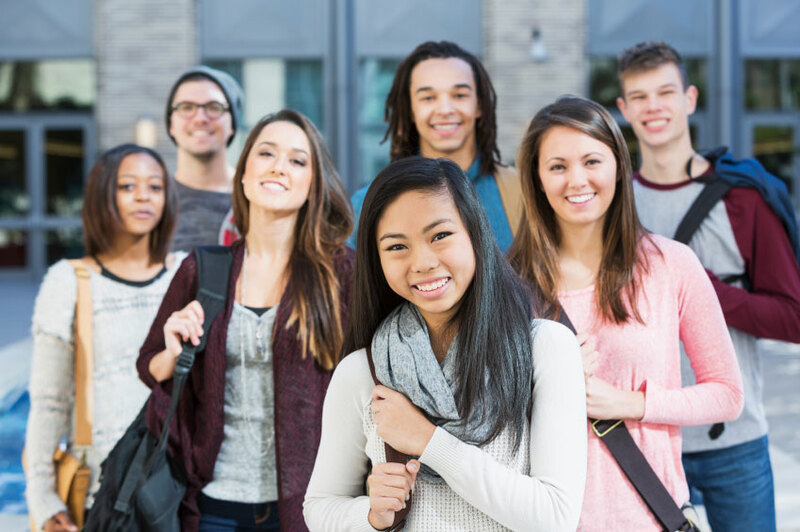 Your product launch should be catered to your target market; high school students with minimal incomes are going to respond differently than middle-aged plastic surgeons. 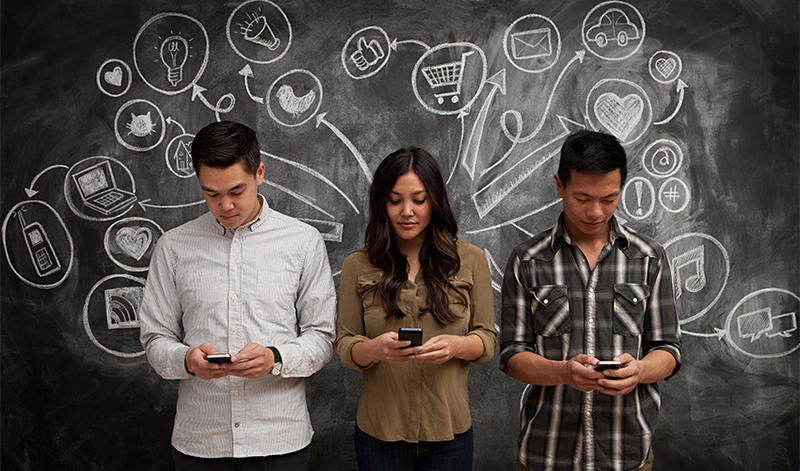 This Forbes article is full of tips on identifying your target market. A soft launch is a great way to get your product and your name out to your target market with less pressure. Reach out to bloggers, social media influencers, or other influential individuals in your demographic and invite them to test your product a bit earlier than everyone else. This will create a buzz within the community will also allow you to iron out any issues before your full launch takes place. It's also a great way to receive feedback from individuals in your target market. Before your product launch, it is essential that your website is up and running and you have social media pages for your product. There is nothing worse than seeing a cool product when you are out and having your search at home reach a dead end because the company's online presence is non-existent. Having your social media and website in place allows you to connect with your consumers and see feedback surrounding your product. Starting a hashtag is another great way to interact with your consumers. We know you want to get your product out into the world, but if its not completely ready, it's best to not launch it yet. It's better to be 100% confident in your product and have it launch a bit later than initially planned, rather than be less confident in your product but have your launch sooner. Making sure all of the odds and ends are perfect will lead to success. Making your product launch interactive is a great way for consumers to have a memorable experience while they are being exposed to the product at the same time. If you create a consumer experience that is fun and unique, consumers will have a positive reception to your product. 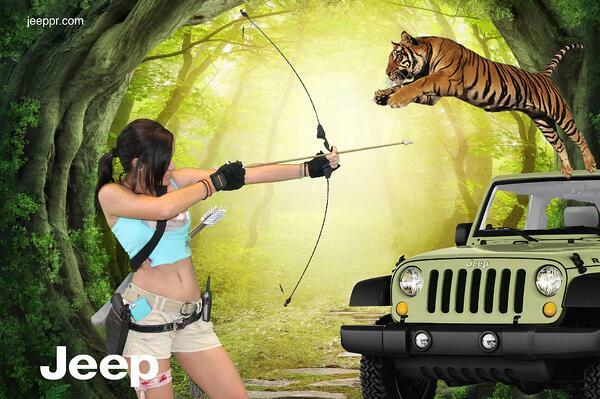 Adding a fully customizable TapSnap photo booth will not only be a unique experience for your consumers, it is an easy way for you to get more brand exposure. The background can be designed with your product in the background, animated gifs and overlays can be added, and consumers can even print their photo out. Since photo booth users are able to share the photos to social media instantly, this gives you even more exposure to others in the same target market! 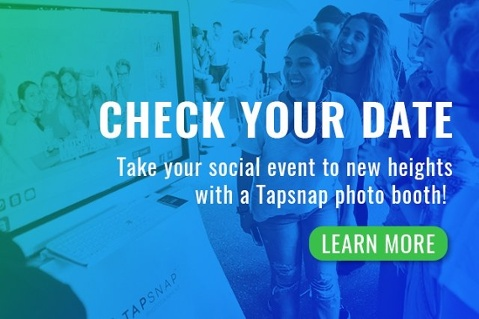 Check out How It Works for more information on how TapSnap can help make your product launch fun, memorable, and successful!